PRIVATE Beach Access - only 200 yards away! 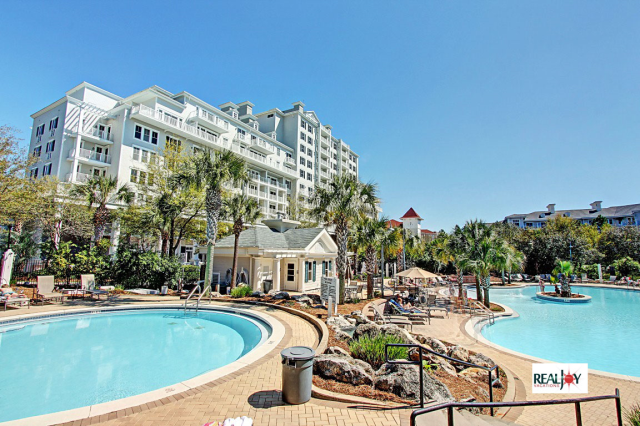 OPEN Apr 27 to 29 $741! 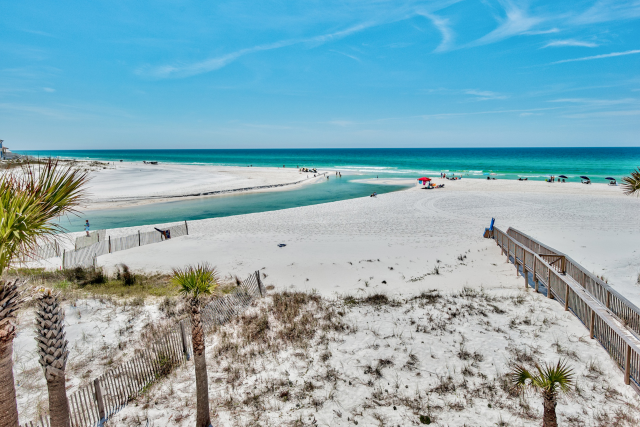 The Brown Pelican is a charming 3BR/3BA cottage in Magnolia Cottages by the Sea on Scenic Hwy 30A. Situated only 200 yards from the Private beach access & just minutes from Rosemary Beach, this stunning home is recently updated and has a large kitchen with stainless steel appliances, granite countertops, hardwood floors, open style floor plan, flat screen TVs, and spacious bedrooms! Be sure to indulge in optimum relaxation on the large screened-in porch with plenty of outdoor furniture! With a king bed in the master, queen bed in the 2nd bedroom, two full beds in the 3rd bedroom, and a sleeper sofa in the living room, this beautiful beach home can sleep 10 guests comfortably. 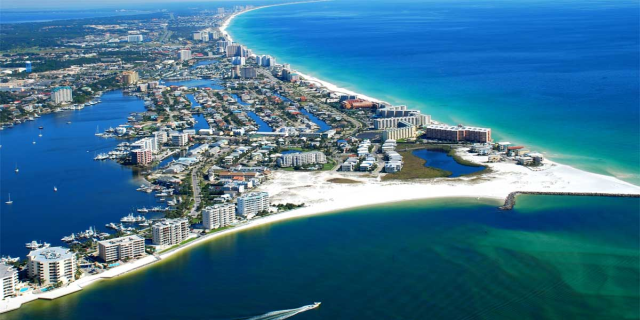 This location has something for everyone, whether it be playing at the beach, visiting all the 30A attractions, or swimming at the gorgeous community pool- just steps away! 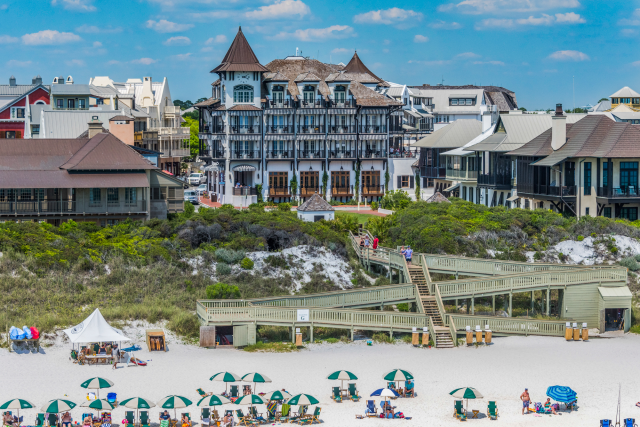 Enjoy lasting memories by making The Brown Pelican your next beach vacation tradition! *SNOWBIRD / 55+ RENTAL* Snowbird Season is November through February on a monthly basis. The monthly rate for Nov- Jan is $2100 per month + taxes/fees. February only is available at a premium, but Jan & Feb can be reserved together for the standard rate. Snowbird Rentals can be booked online & are subject to an additional $150 cleaning fee. “The Hub” is the incredible spot for dining and entertainment nearby. The Hub offers something for folks of all ages and tastes, from tacos and tequila, to wings, burgers and shakes, a stop here is quick, tasty and convenient, and comes with a side of entertainment at the outdoor amphitheater. It's a great place to catch a concert, sporting event, or a movie on the lawn. Families will love the amazing Magnolia Cottages by the Sea! 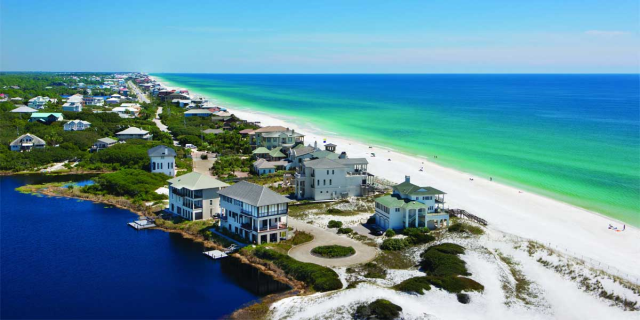 This small community of Florida cottages is just across from Seacrest Beach on Scenic Hwy 30A. 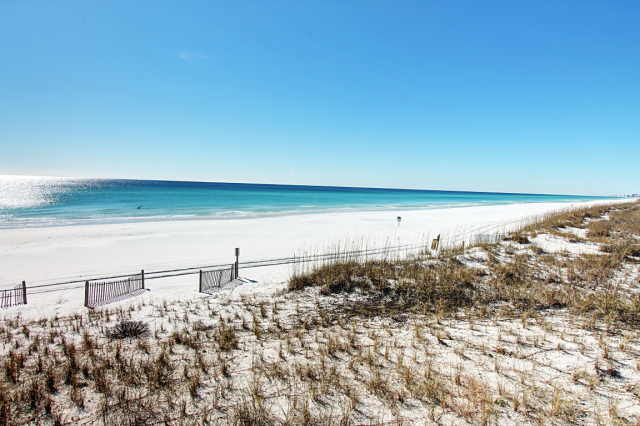 The location is ideal- about 1 mile from The Hub on 30A and under 2 miles to Rosemary & Alys Beach! 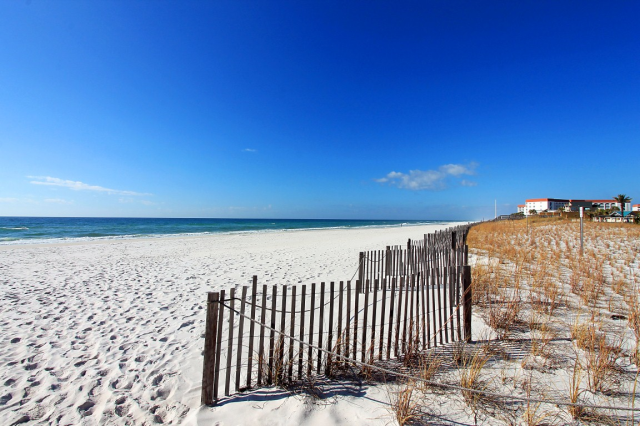 Boasting private, gated beach access and a seasonally heated community pool, Magnolia Cottages by the Sea is sure be the perfect peaceful beach vacation! 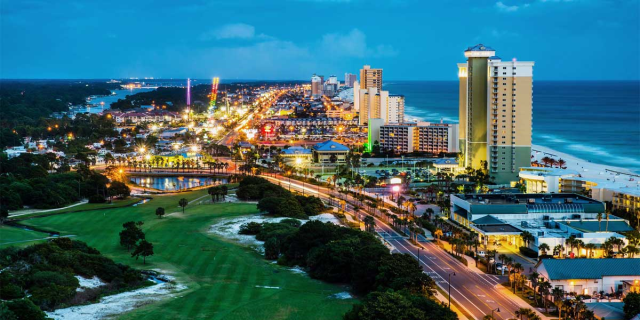 OPEN Apr 28 to May 1 $1236! OPEN Apr 27 to 30 $1517!